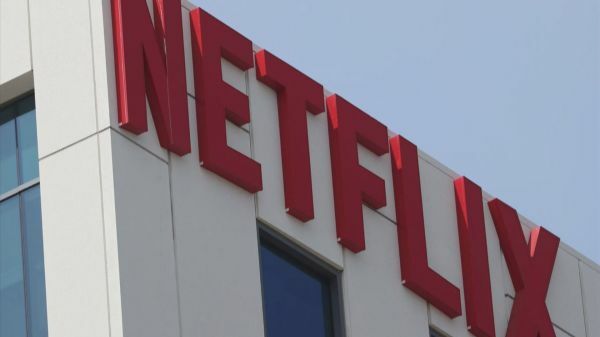 Netflix shares fell Friday after the company reported mixed earnings, beating on subscriber growth but missing on revenue. But the stock will soon recover if major analysts are to be believed. The shares dropped 3.9 percent, trading at $339.21, after making an attempt shortly after the opening bell to trade in the green. Most major analysts remained mostly bullish on international growth just days after the streaming giant raised prices. Netflix said it add 8.8 million global paid memberships last quarter, 1.2 million more than estimated.